Two well-loved and renowned authors are celebrating major birthdays this month. 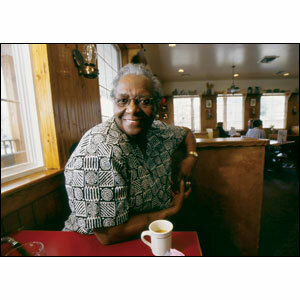 Mildred Council, aka “Mama Dip,” has won the hearts of Chapel Hillians for decades as a restaurateur and community builder. In 1999 we published her first cookbook, Mama Dip’s Kitchen, which became a runaway bestseller and made her a star all across the country. She followed up with Mama Dip’s Family Cookbook in 2005. The Chapel Hill restaurant she founded, Mama Dip’s, is still going strong, and she still helps host the town’s annual community dinner. As everyone here is fond of saying, God bless Mama Dip! 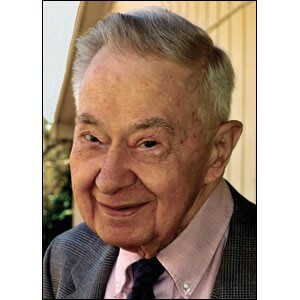 Dr. Powell is himself a walking encyclopedia of North Carolina history. If you want to know whether it should be “Tarheel” or “Tar Heel,” Dr. Powell can tell you which and tell you why. (It’s “Tar Heel,” by the way.) As the proven authority on all things North Carolina, what he says is pretty much taken as gospel truth in this state. UNC Press has had a longlasting relationship with this revered scholar. Over the years, Powell has edited the 6-volume Dictionary of North Carolina Biography, The North Carolina Gazetteer (a new edition of which is on the horizon), and the all-encompassing Encyclopedia of North Carolina, among other books. Mama Dip and Bill Powell are without doubt two of North Carolina’s cultural treasures. Everyone here at UNC Press is honored to have worked with and gotten to know them both. We wish them many happy years to come! « Baby/bathwater proposal, or a much-needed revolutionary idea?